Whenever you need superior service & effective mobile windshield replacement in Lakeway, you can rely on Lake Travis Mobile Glass. We offer a range of services for your vehicle’s windshield; providing affordable repair, replacement and installation with great results. With all the construction and growth on 620 North & Highway 71 South there’s plenty of small rocks and debris that can wreak havoc on your windshield. 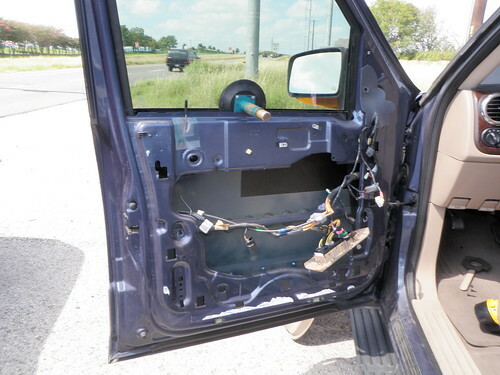 We know a small chip can quickly spread into a long crack in your windshield. If you didn’t catch the rock chip quick enough and now you think it needs to be replaced we recommend getting a quote immediately. This can be done over the phone, we just need the Year, Make & Model of your vehicle. We also suggest you take a couple pics of the windshield both from the outside and inside (especially up by the rear-view mirror). This will be very helpful in determining what features your windshield has. These features need to match the new windshield perfectly so that it fits and to ensure your vehicle will continue to operate as designed once the new part is installed. 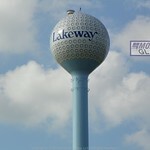 What does mobile windshield replacement in Lakeway, Tx mean to you? It means don’t worry about wasting time at an auto glass shop, we can do the work on site, at your location in 78734; home or office! Want to replace your windshield at work, but you commute? We can handle that with mobile service too. If you’re out west of Austin around Lake Travis call (512) 240-9121 or if you need service east or north of Lakeway we have a location to service you, Austin Mobile Glass provides windshield replacement in Austin as well as the Greater Austin area. 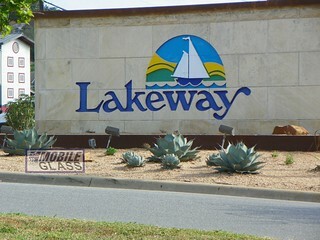 Lake Travis Mobile Glass has a reputation for quality service for auto glass repair & windshield replacement in Lakeway. We make sure our technicians receive the best training with cars of all makes and models so that every customer and every car gets the same top notch care. Friendly customer service staff makes your car service a hassle free experience. High quality replacement parts with warranty and reliable service make sure that every Lake Travis Mobile Glass customer is much more than just ‘satisfied’. Check out some of our recent and past reviews from REAL customers just like you! At Lake Travis Mobile Glass, we have the expertise to handle all kinds of auto glass repair and windshield replacement needs. Whether you need complete re-installation of your car’s windshield or a simple auto glass repair, we will do exactly what is required to get you back on the road safely. Providing glass for: Acura, Audi, BMW, Buick, Cadillac, Chevrolet, Chrysler, Dodge, Fiat, Ford, GMC, Honda, Hummer, Hyundai, Infiniti, Jaguar, Jeep, Kia, Land Rover, Lexus, Lincoln, Mercedes-Benz, MINI, Mitsubishi, Nissan, Porsche, Scion, Smart, Subaru, Tesla, Toyota, Volkswagen, Volvo and more! Lake Travis Mobile Glass feels customer service is the most important factor when comparing auto glass companies, not price. For the customer, service is a given; you may not notice great service until you experience bad service. However, focusing on price can lead to short cuts that don’t look so “short” in hindsight. 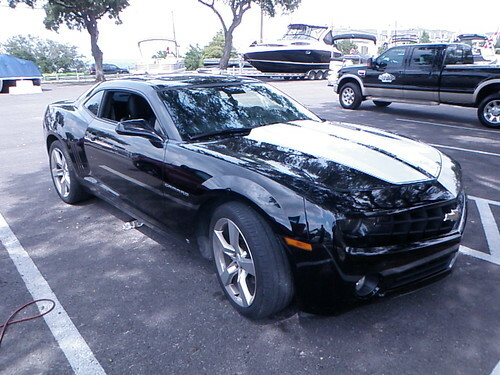 When it comes to your car; you have to take care of your baby. Thinking of upfront costs vs long term costs or missing routine servicing and maintenance may not be an issue at first, but it’ll catch up with you and you’ll pay even more in the end. There are ways to avoid unnecessary costs and we are here to help. Bad weather or just a small stone in the road can cause damage to your car’s windshield or auto glass. Should you fix it straight away? It is not viable to opt for auto glass replacement every time your car sustains damage, especially if you drive a luxury vehicle. Ask our expert agents for alternative solutions to fix your auto glass -like windshield chip repair. If a simple and economical repair will do the job, our customer service reps will advise you to avoid expensive replacements. Our fair prices & superior service mean you save money, no matter which service you opt for. Affordable solutions, effective servicing and customer friendly approach – this is what sets us apart from our competitors.